Situated in northeast Korea in the Gangwon-do Province is Seoraksan National Park. 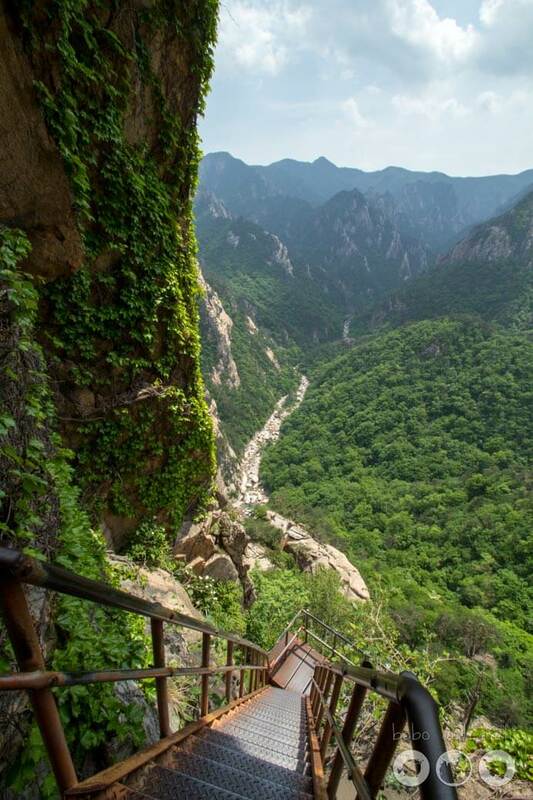 Seoraksan translates to Seorak Mountain and is the most popular mountain in the Taebaek Mountain range. 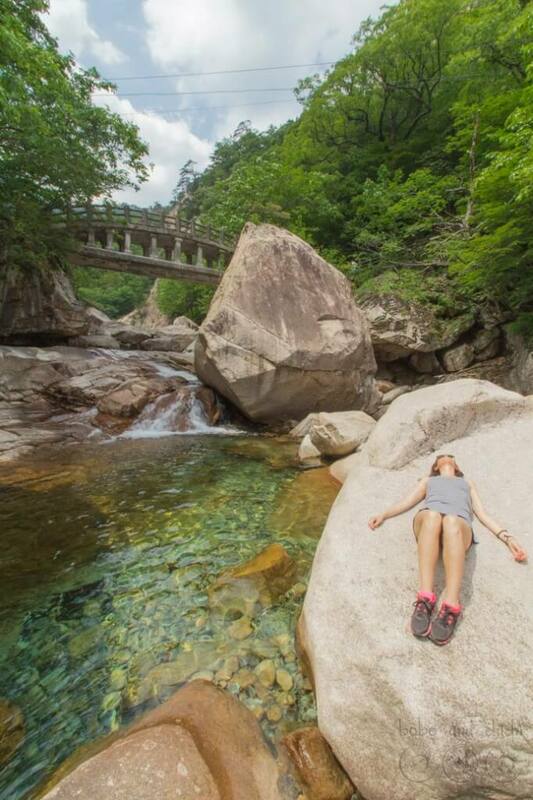 Not only does this park offer hikes for any level of expertise, but if offers some of the most beautiful sceneries of Korea. This is a place that you can definitely find lots of outdoor activities to make it worthwhile for an extended stay. But is also ton of fun for a day trip. 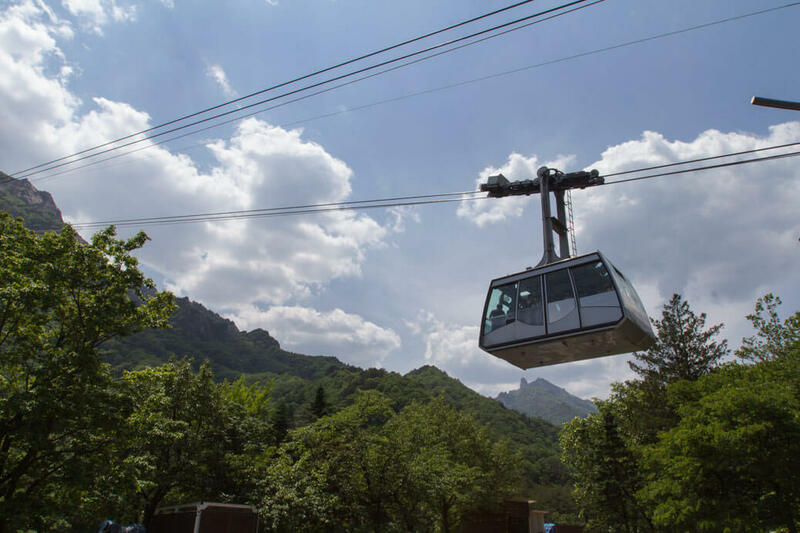 Below is our day trip at the Seoraksan National Park. 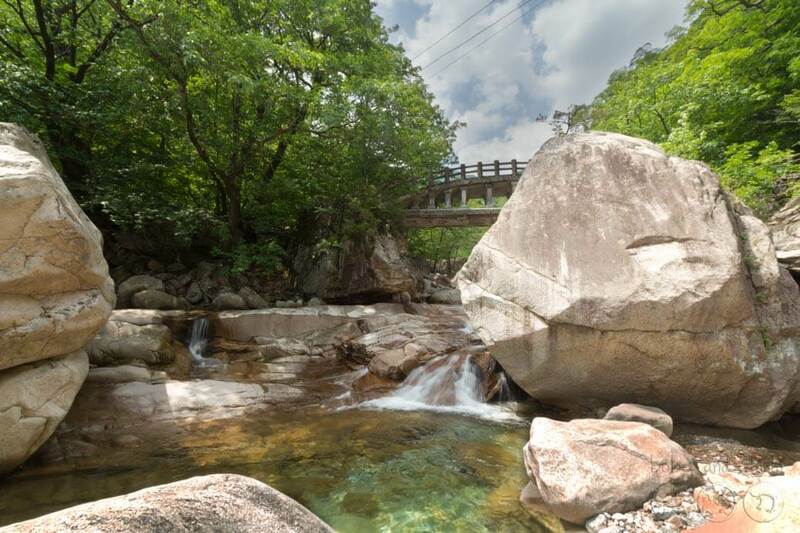 The most popular entrance to Seoraksan national park is in Sokcho. 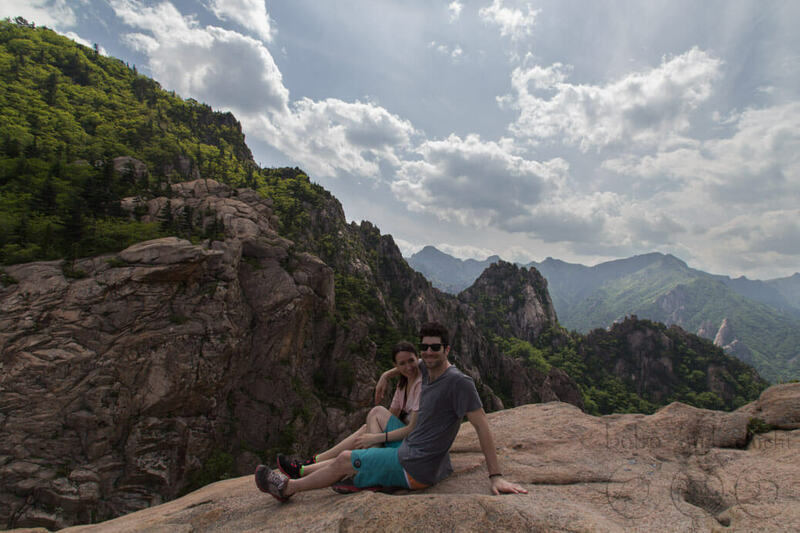 Sokcho is a seaside city and you can see stunning views of mountains and the sea from the mountain peaks. Admission to the park is 3,500 KRW (~$3.50) per person. The entrance to the park has gift shops, small restaurants and stands, and places where you can buy some corn makgeolli and dong dong ju for your hike! See below what we did on our first day trip. If you did not pack hiking clothes or do not feel like getting sweaty then this is the best option for you to get to the peak of a mountain. 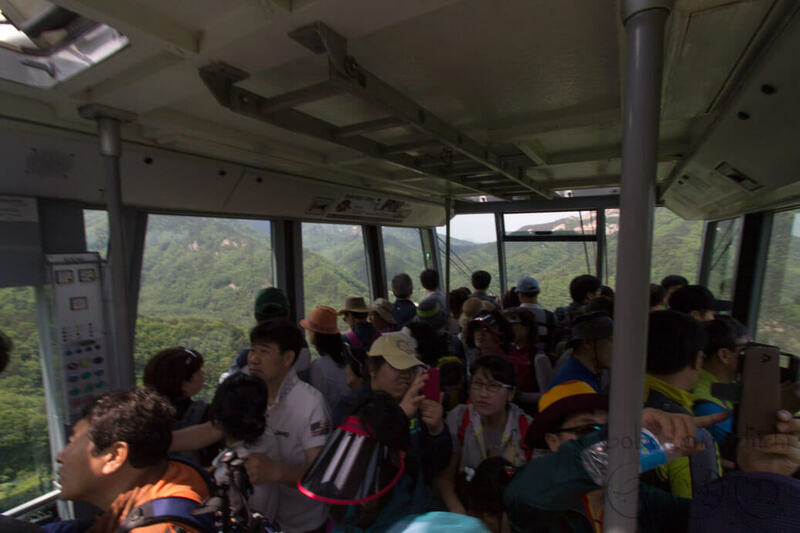 Located about 3 minutes away from the entrance is the cable car ride. Roundtrip tickets are 9,000 KRW (~$9) per person and lockers are available for 500 KRW (~$.50) to store your belongings. Be prepared to have a wait time after you purchase your tickets, we had to wait an hour. They have set times and the cable cars leave every 5-7 minutes. During peak season be prepared to wait a lot longer, so plan to buy your tickets first. If you have a long wait you can go see some of the other sites around the area to kill time. The ride itself is six minutes long and displays heavenly views of the park and the mountains. We were visiting in mid May and loved the lush green foliage against the blue skies. 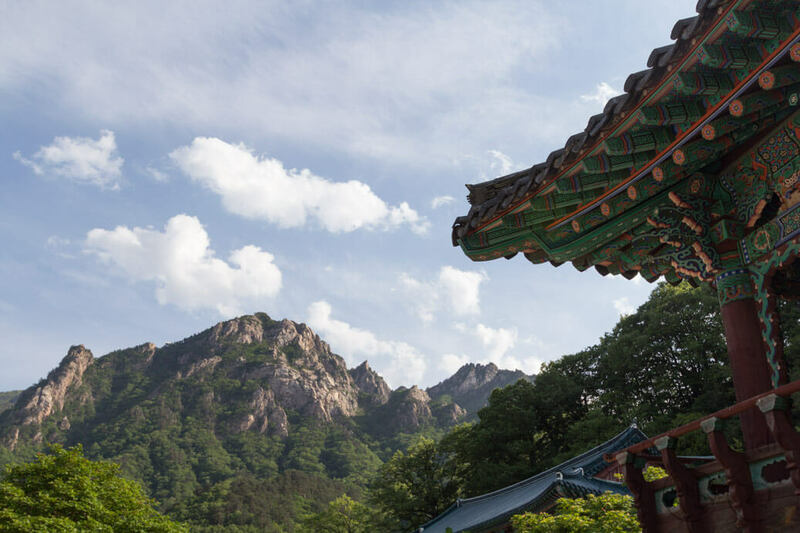 Once you get to the top of the rocky mountain there is about a 5-10 minute hike up to the peak which is known as Gwongeumseong Fortress, the former site of a castle. The views are absolutely incredible and this hike is very easy. People of all ages were here. Even ladies looking cute wearing high heels. We were a little disappointed that there were no other hikes from here and after taking our photos we head back down the cable car for more Seoraksan. So we headed back down and decided to head to where most of the trails started, by the giant iron Buddha known as Jwabal, and stopped by the Sinheungsa Temple. Located only about 10 minutes away from the entrance sits one of the most noteworthy temples inside of Seoraksan National Park. Accompanied by a large seated bronze Buddha statue knows as Jwabul. This hike is great for beginners and anyone who wants to see stunning views. The hike is flat and starts to the left after Sinheungsa Temple near the entrance. This 2km walk takes about 30 to 40 minutes. You’ll pass three different rest places to eat a meal or enjoy a drink. At the third restaurant, you will know you have reached Biseondae Rocks. This hike is really gorgeous and relaxing. Not only do you see the picturesque mountains but there is a rocky stream that lines the entire path. This is what we liked the most because of the cascading, blue pools of water known as the fairy pools. We took full advantage of the larger rocks as a place to rest and sit in the sun. This has to be our highlight of this trip because we took a chance to really reflect on where we were and what we were doing at that moment in time. 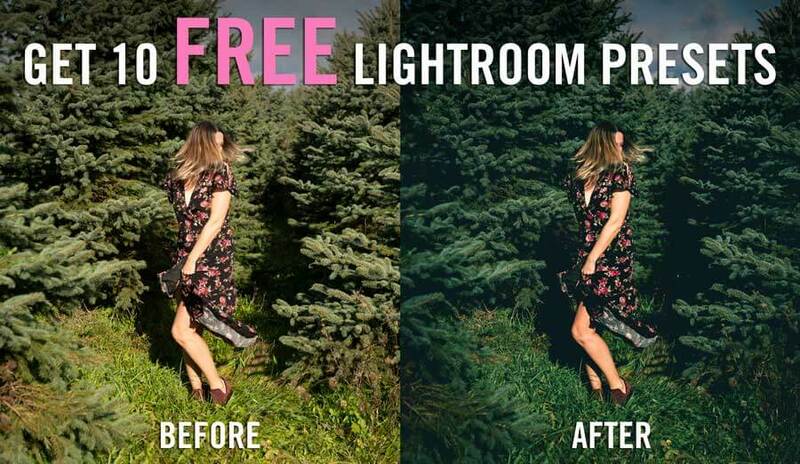 It was unforgettable and we realize that everyone may not experience it the same way. Regardless, it is an awesome place to let your dogs rest. We saw a sign that told the story of the fairy pools of Biseondae rocks. 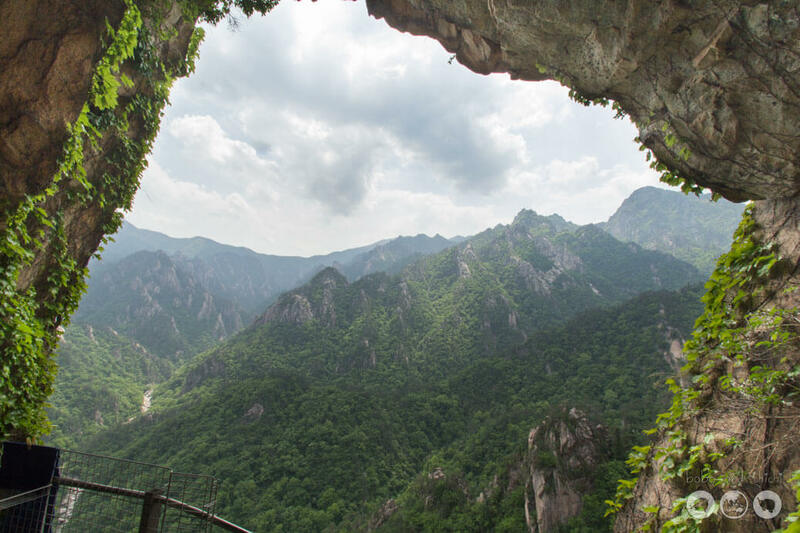 Geumganggul Cave is about another 30-minute hike past Biseondae depending on your fitness level. This hike is not long, but if you are walking up a lot of stone steps and steep stairs pretty much the entire time. Situated 600 meters (1,969 ft.) from the ground is a tiny cave with a small place to worship Buddha. This cave could not fit more than fifteen people and gets crowded even with six people visiting at once. There is a lady inside who manages the place and may offer you a slice of fruit after your journey up all the steps! The view is absolutely breathtaking from here. You get a nice view of the Cheonuldong Valley where you can see the stream of rocks against the thick, green mountains. This part of the hike is very challenging. We hike almost every weekend and were huffing and puffing up the steep stairs. The view alone is worth the 3o minutes of hard work! We really did knock out a lot of things in a few short hours at Seoraksan and is easily attainable for just one day. We plan on coming back at least twice to complete some more hikes with waterfalls and peaks. Stay tuned because we plan on finding out if dinosaurs do exist when we do the challenging two-day hike across the Dinosaur Ridge this summer. 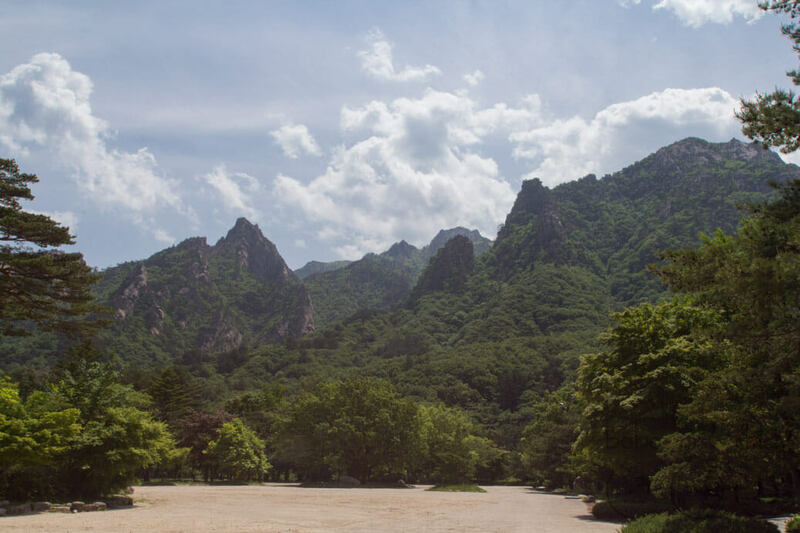 Have you been to Seoraksan National Park? 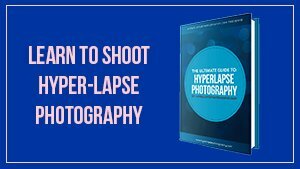 Share your experience or tips below. Happy Hiking! One of our favorite seasons to check out Seoraksan is during the changing of the leaves in the fall. 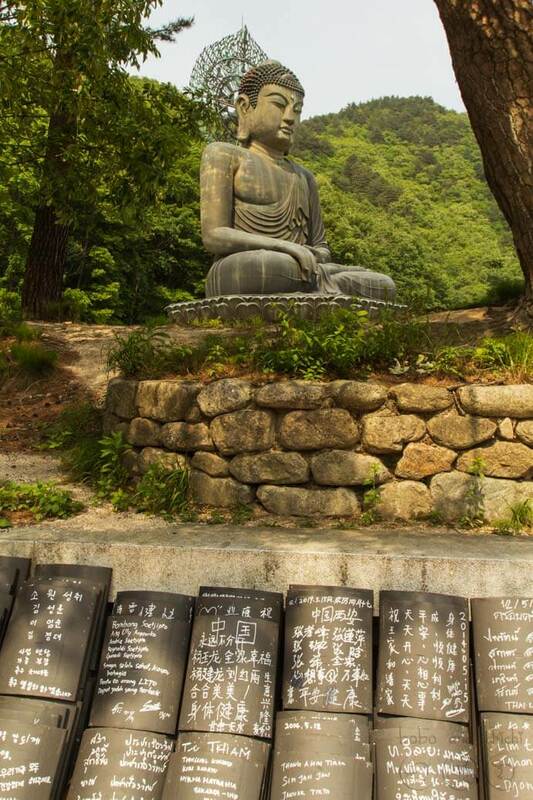 You can actually take a day tour from Seoul to Seoraksan in the fall if you’re short on time! You can purchase your tickets online here. 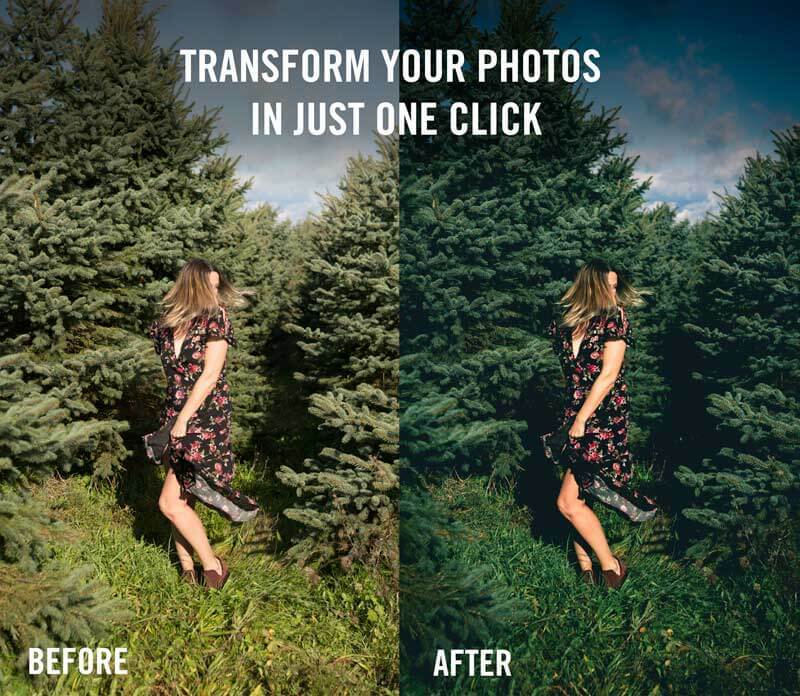 Disclaimer: This page contains affiliate links. 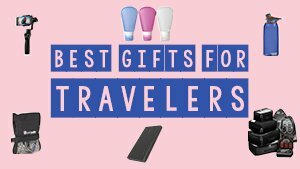 By purchasing through the links on Bobo & Chichi you will help us keep the site up and running at no extra cost to you.